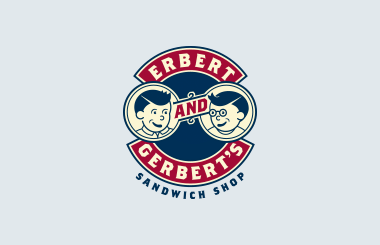 Introducing the Erbert & Gerbert’s Franchising Blog! Kearney, NE location Opens Today! Congratulations. You have reached E&G News, one of the most flavorful locations on the world wide web. Check back often to see what's up in the world of Erbert & Gerbert's. And don't forget to leave a comment and let us know what you're thinking.